Talk about gilding the lily! 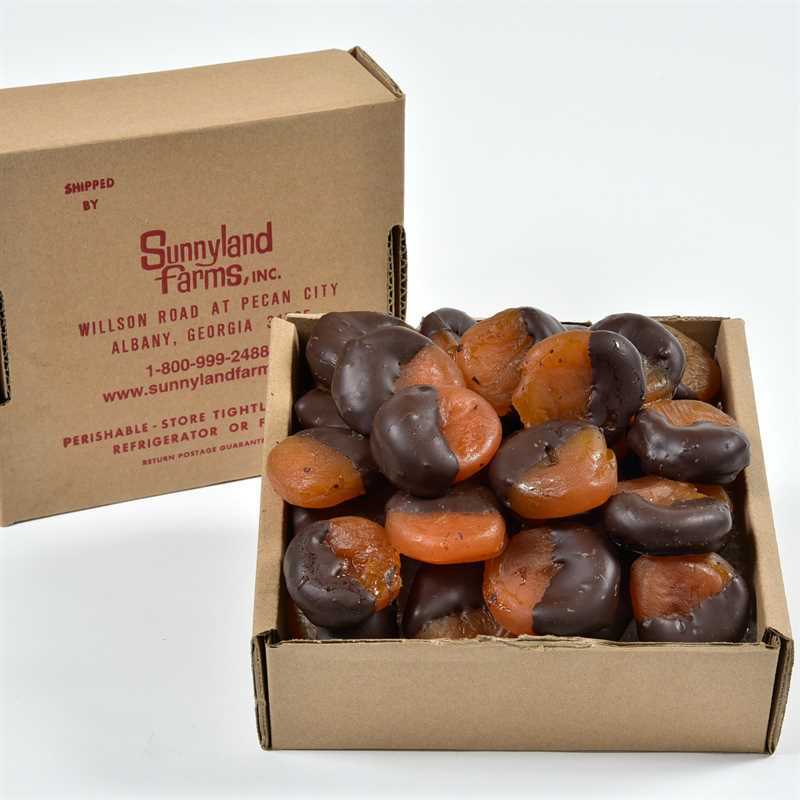 We knew Glacé Apricots were one of the more delightful sweets we ever offered. 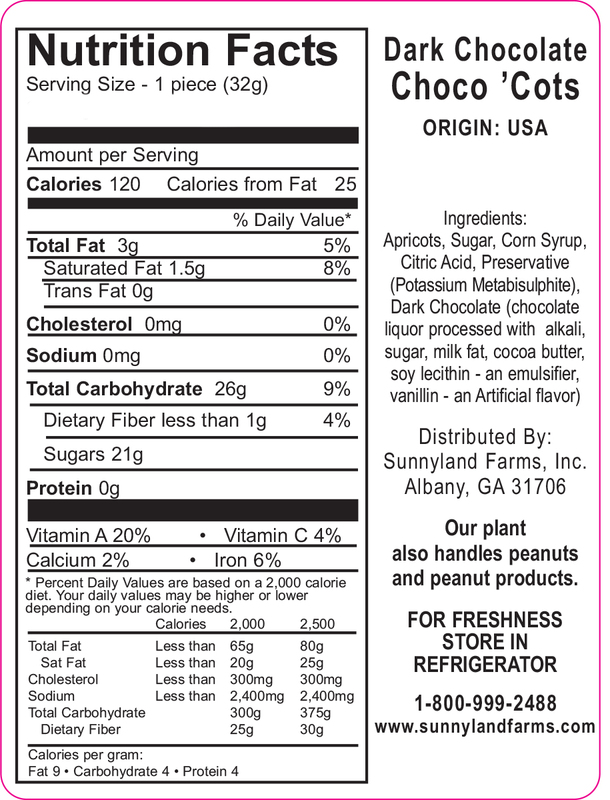 But when we started hand-dipping them in our chocolates, oh my, you won’t believe how scrumptious they are. 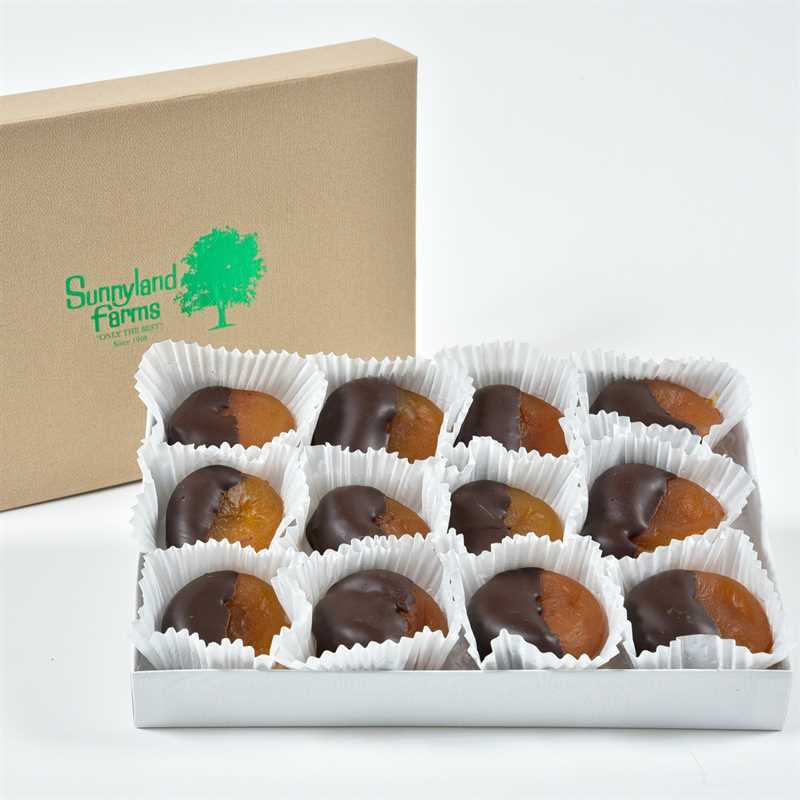 We already knew our Glacé Apricots were right among the best sweets we offer, but once we started hand dipping them in our rich, out of this world chocolates, wow! 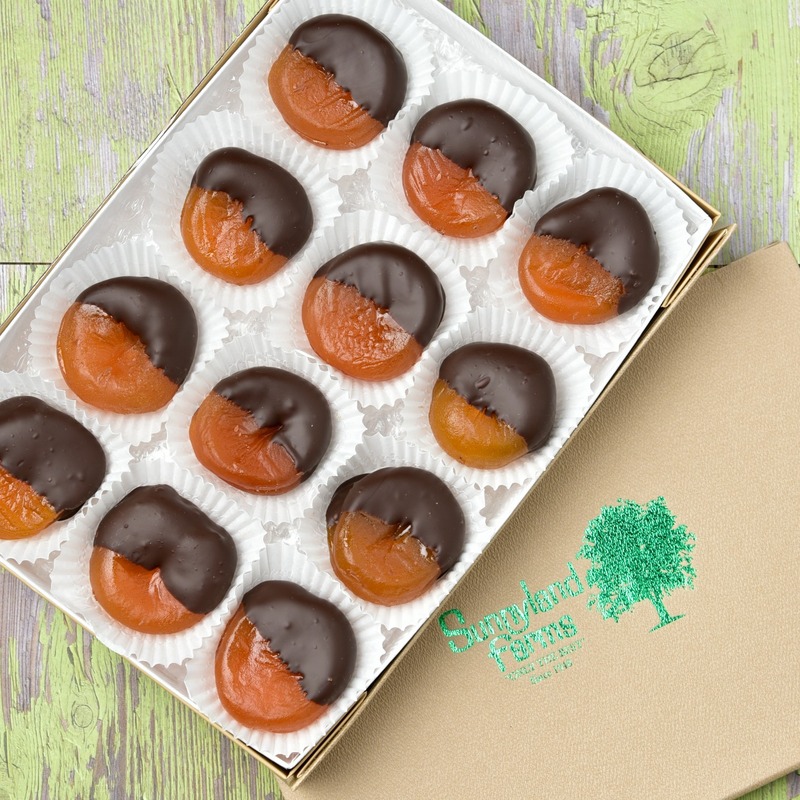 We think you’ll be impressed and amazed at just how exquisite dark chocolate apricots truly are. Our “choco ‘cots” are downright addictive. 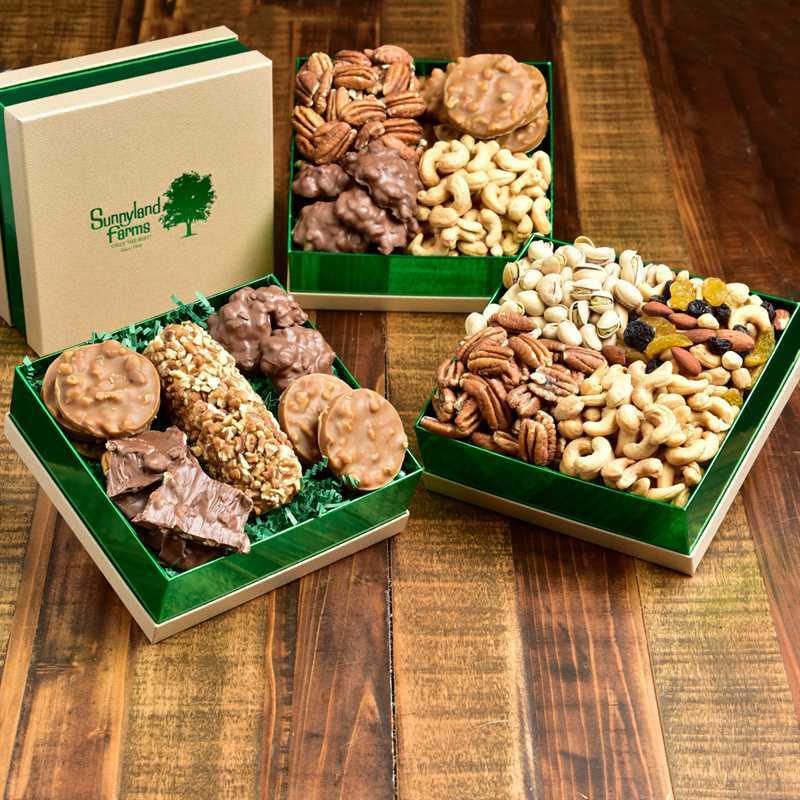 These delicious jewels are available in either our attractive gift box or our large home box. 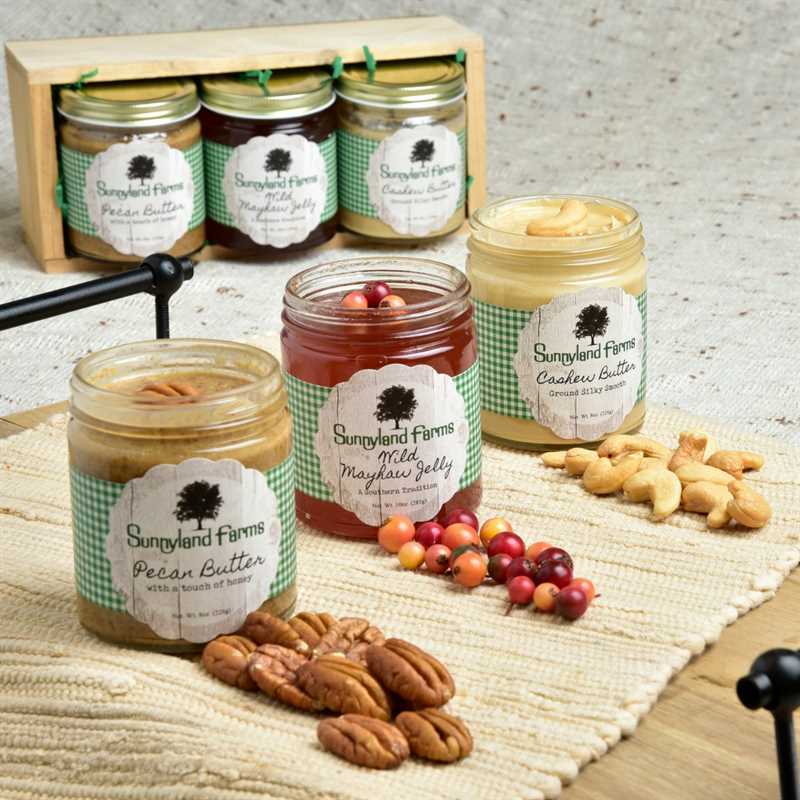 Interested in something a little nuttier? 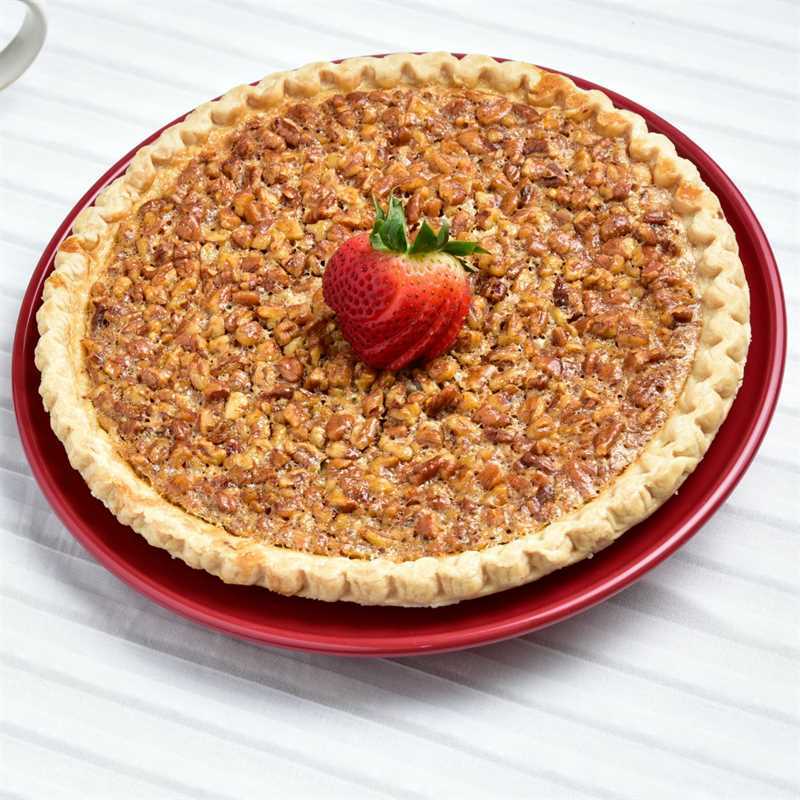 We offer a tasty selection of gourmet candy and chocolate featuring our fresh nuts.